Home USA Online Casino Blog Industry Insights Who are the World’s Richest Casino Owners? When we’re talking about people who make some serious money, casino owners are right up there in the top echelons of society. Nobody makes money quite as well as a high-flying casino mogul, and some of these guys are taking in upwards of $32 million every day! 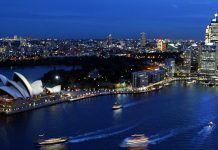 From as far afield as Australia, the Far East, and the United States, these wealthy entrepreneurs are worth a fortune and are often keen to spread their empires far beyond the walls of their gambling emporiums, with forays into tourism, banking, and even construction. 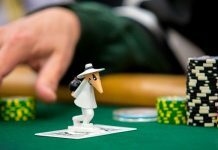 Here’s a quick roundup of some of the richest casino owners in the world, and a brief insight into how they’ve made their money. Sheldon Adelson, CEO of Las Vegas Sands, rakes in $32 million every single day and is worth a total of around $39 billion. As the world’s richest casino owner, the value of his Las Vegas Sands company is more than all of the other casinos in America put together. Although he may be a billionaire today, Adelson was raised in Boston in a poor family. He started up his first business at the age of 12, selling newspapers, and despite the fact he never actually finished his college education, he was still a millionaire by the age of 30. It was in 1988 that he made his launch into the casino industry when he bought the Sands Hotel & Casino – a famous hangout of well-known celebrities, such as Frank Sinatra. As the ninth president of the United States, William Henry Harrison, once said, “the rich get richer,” and Adelson has certainly lived up to that adage. Today, his assets include some of the world’s biggest and best-known casinos, including The Venetian, The Marina Bay Casino, The Palazzo, The Sands Casino in Pennsylvania, and the Venetian Macao Casino Resort, as well as the Sands Expo and Convention Center. 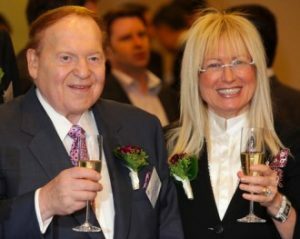 Not content to simply own a gambling empire from Asia to the United States, Adelson is also a philanthropist, political activist, and Israeli newspaper owner. He lives in a mega-mansion in Las Vegas that covers an impressive 44,000 square feet. That’s how the rich life! 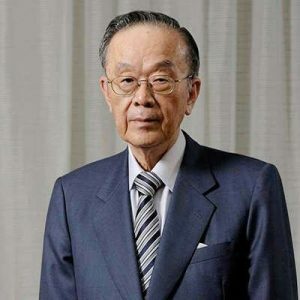 Asia’s second richest man, 82-year-old Dr. Lui Che Woo is a relative newcomer to the casino industry. Originally born in Jiangmen, China, Woo has a net worth of $21 billion, although originally, he built up his vast fortune in the world of multinational conglomerates with leisure, entertainment, construction materials, hotels, and properties as part of his ever-expanding portfolio. It wasn’t until 2011 that Woo entered the gaming industry in Macau, opening the Galaxy Macau Casino and Hotel. Worth $2 billion, his casino boasts no less than 50 restaurants, 2,200 bedrooms, 450 gaming tables, a wave pool, and an artificial beach! 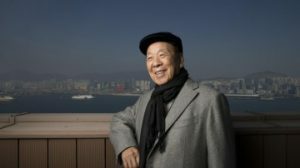 Yet, Woo isn’t all about the money – he has given a lot of his fortune to philanthropic causes, including those that help the development of education and medical care. 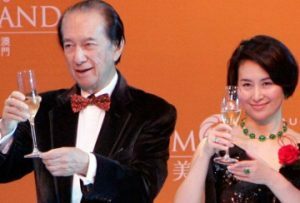 Another of the Far East casino moguls on our list, Stanley Ho has ruled over Macau, the biggest gambling city in the world, for four decades thanks to the license that he was granted by the government. It awarded him the exclusive right to operate every casino in Macau. Despite the fact that Ho no longer has a monopoly, he is still in control of 15 of the city’s 18 casinos! At 92 years old, Ho has a fascinating history, having arrived in Macau when the Japanese invaded his home in Hong Kong during the Second World War. He made his fortune through the smuggling of luxury items over the Chinese border during the war. It wasn’t until 1960 that he first entered the gambling industry when he won the public tender for the gaming monopoly in Macau. 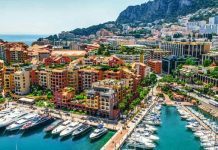 He has continued to add to his vast fortune from his numerous other business in Asia and Macau in the sectors of tourism, banking, and real estate. He has four wives and 17 children, but he has no problem supporting them since his net worth adds up to about $4.8 billion. 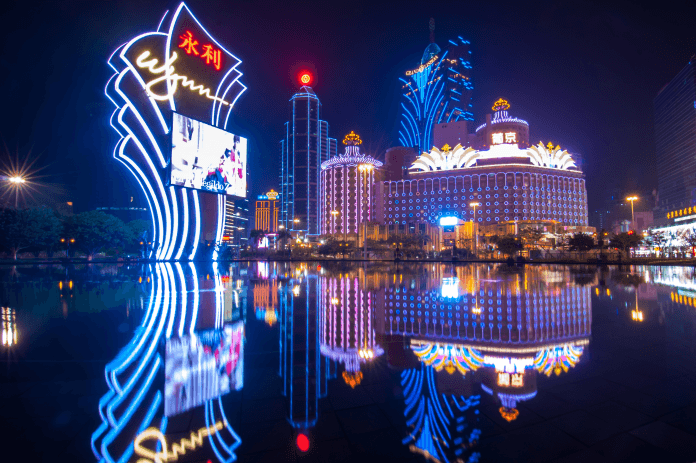 His Casino Lisboa is the highest grossing casino in the world, and he also operates several other gaming enterprises including horse betting, greyhound racing, and lotteries. Las Vegas would be a very different place without Steve Wynn, the CEO and chairman of Wynn Resorts. Wynn built the first themed casino in Vegas and started the trend that has shaped the Sin City we know today. The Mirage, built in 1989, boasts a volcano that actually erupts and launched a building boom on the Strip that was worth $12 billion. Not only did Wynn build The Mirage, he also built several other famous casino resorts, including Treasure Island, Encore, Wynn, Bellagio Casino Hotels, and Golden Nugget. He was also responsible for bringing the Cirque du Soleil to his Treasure Island resort when it became the first permanent show in the city. Wynn is probably the richest casino owner in Las Vegas, with a net worth of about $4 billion. He collects fine art by masters, such as Van Gogh, Gauguin, and Cezanne, and is known for his tiffs with celebrities, such as George Clooney. Hailing from Australia, James Packer inherited a large fortune from his late father, Kerry, but focused his sights on creating a worldwide gambling empire. He is the owner of one of the biggest resort and entertainment groups in Australia, Crown Ltd., which is worth more than $11 billion. 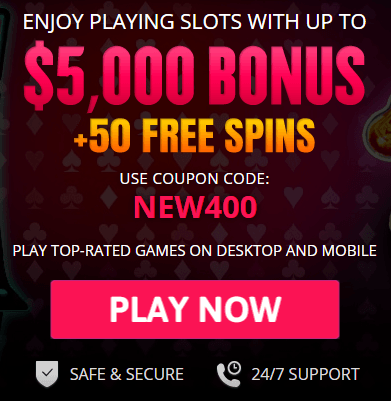 Not only does he own casinos in his native country, he also owns Aspinalls Casino in the United Kingdom, the Cannery Casinos in Pennsylvania and Nevada, Betfair Online Casino in New Jersey, and the Crown Casino in Sri Lanka. Not content with that, he holds equity interest in Melco-Crown, a gaming group based in Macau. Interestingly, Packer spent some time in his youth working as a jackeroo in a cattle station. Today he is valued at $6.6 billion and is Australia’s third richest man. Casino gambling is actually illegal in his native Japan, yet Busujima is still ranking highly on the scale of the world’s wealthiest casino owners. Pachinko Parlors are a feature all throughout Japan and operate in a very similar way to a traditional casino. While Busujima doesn’t actually own a casino, he is the chairman and founder of one of the biggest Pachinko machine manufacturers in Japan. Japan’s version of the slot machine can be found everywhere across the country. Similar in design to a pinball machine, but vertical, players shoot a small ball that then cascades through pins down the machine. Prizes are won if the ball lands in a particular location and this unlikely game has scooped Busujima a net worth of around $6 billion. It seems clear that owning a casino is a pretty lucrative occupation – the only trouble is that you have to have the money to set one up in the first place!